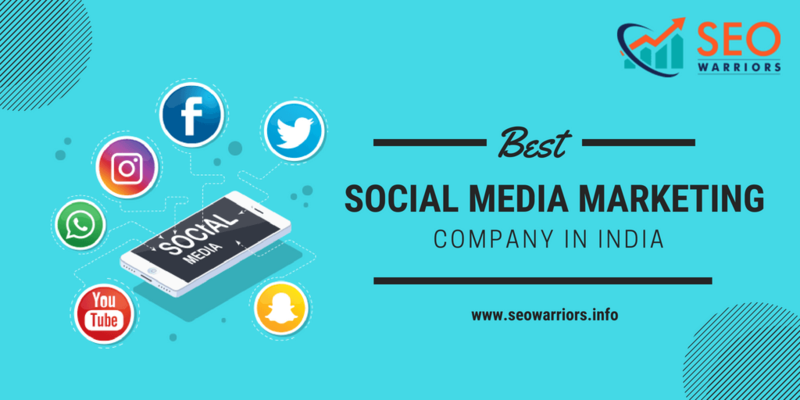 SEO Warriors is the best social media marketing company in Madurai, India. We are helping business people to know about the importance of social media platforms in their businesses either it is a small size or a big one. In the digital world, most of the business peoples don’t know the real value of social media marketing because they are thinking about social media marketing is really worth or not! 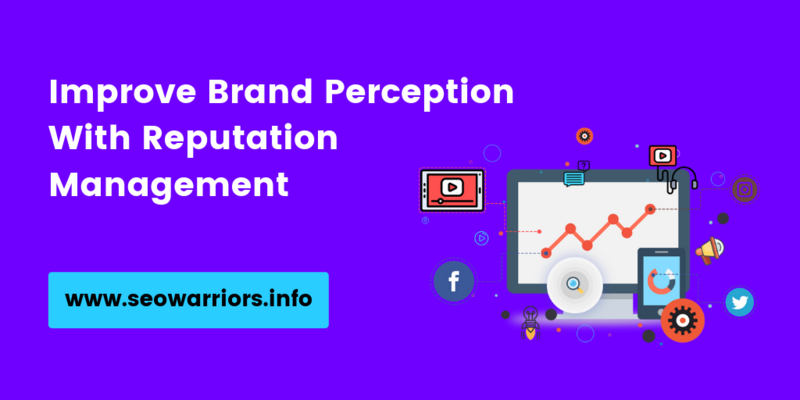 Before that, we can understand whether social media is worth it, we have to first decide what "it" is and how it represents your business into various social media platforms & what are the benefits of it! Social Media Marketing (SMM) is a type of digital marketing which uses the benefits of social media sites as the main tool of promoting websites, thus increasing user traffic towards them and knowing from users’ direct reactions. 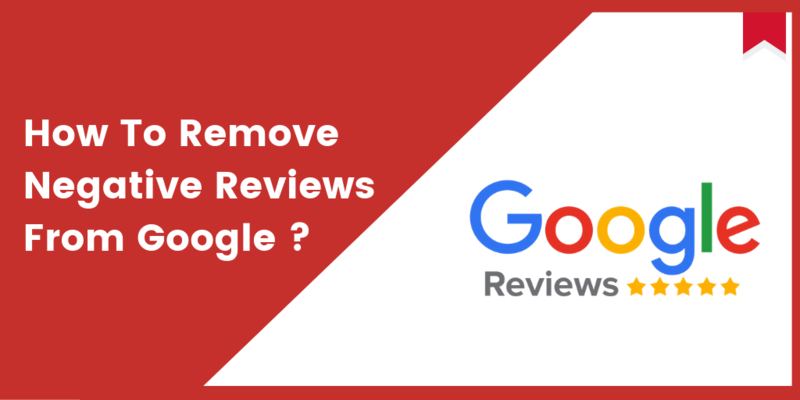 SMM is based on the principle of organic search, which basically means that when the website or its connected social network pages is more active, the website’s position on search engines rises so it will be seen in the first few results in a short period. 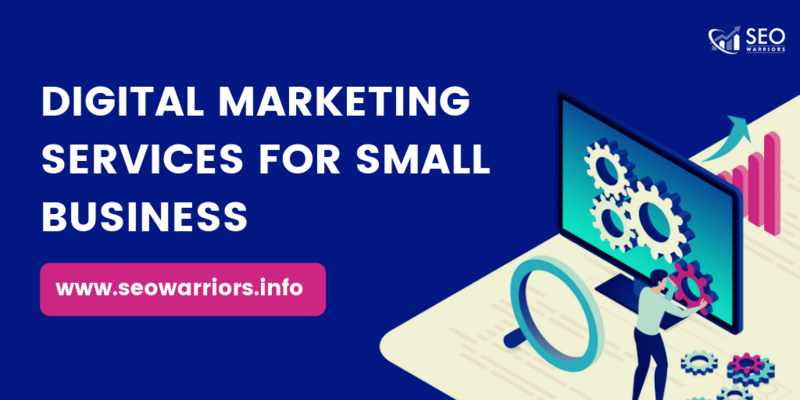 Why should choose SEO Warriors for social media marketing services? We have the fabulous working place with the experienced team which is ingenious on Social Media Marketing (SMM). 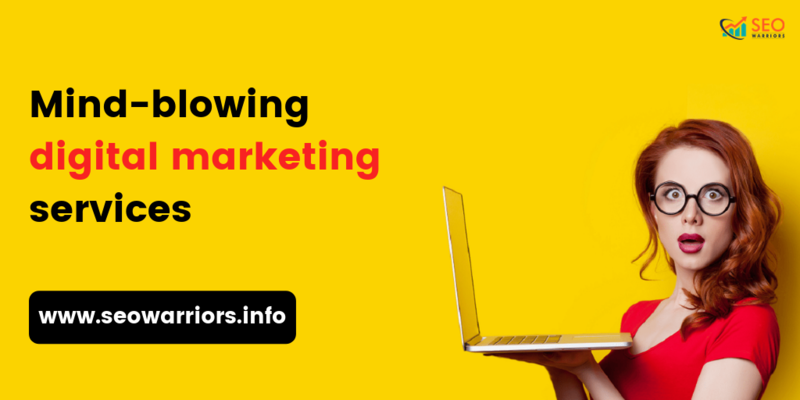 We are the main part of every Digital Marketing Campaigns. 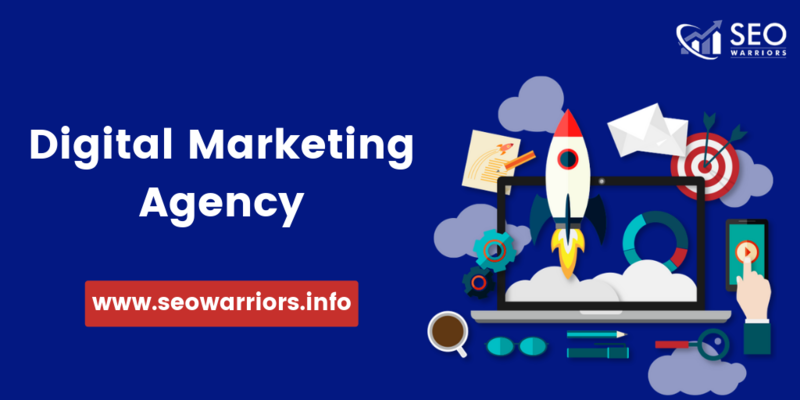 SEO Warriors is Specialized in creating plans which have brought awesome results to the clients. We conduct campaigns by using few great Social Media platforms like Facebook, Google +, Twitter, LinkedIn, Instagram, Pinterest, Youtube, etc. We help you especially in increasing the customer base and ROI as we are the leading SMM Company India. So if you want to grow your business then visit our website or feel free to contact us @ +91 9751265651.